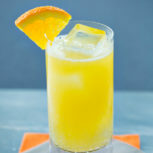 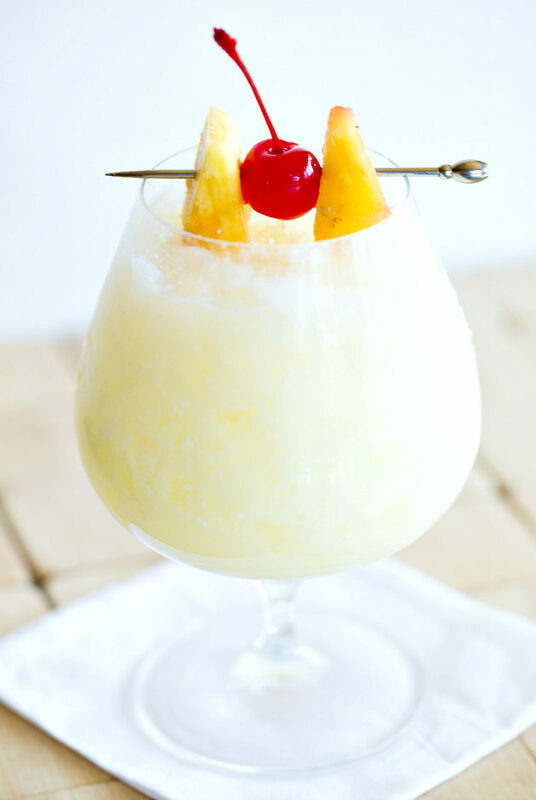 In the early 1800s, Puerto Rican pirate Roberto Cofresí was said to have used a cocktail that was a blend of rum, coconut milk and pineapple juice to improve his crew’s morale. 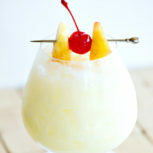 It is this combination that is now known as the Piña Colada. 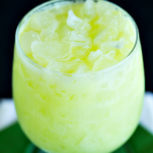 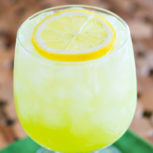 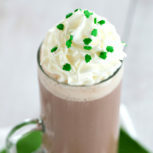 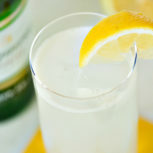 Shake the light rum, cream of coconut and pineapple juice in a cocktail shaker with ice. 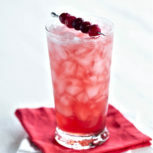 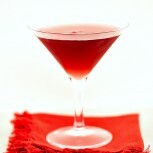 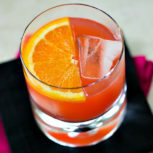 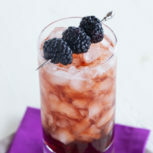 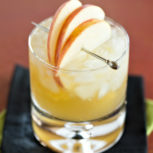 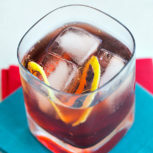 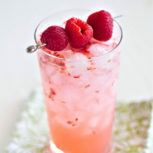 Garnish with the maraschino cherry and pineapple slices, and serve.